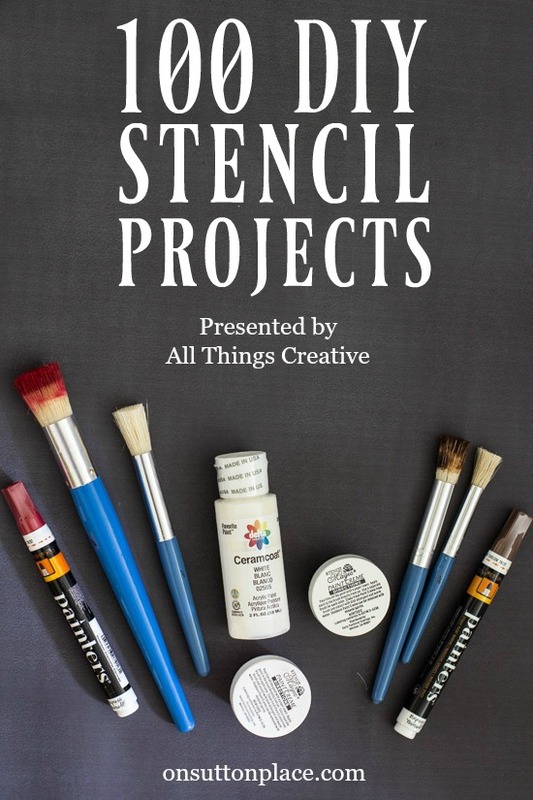 100 Stencil Ideas | Decor, Crafts and More! 100 stencil ideas…stenciling is a budget-friendly and easy way to add your own personal style to your decor. 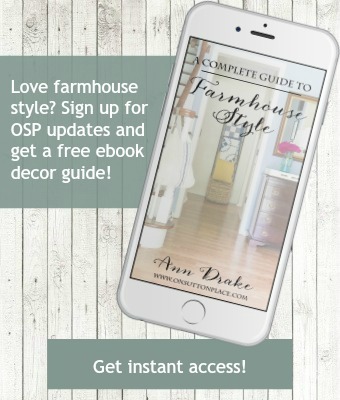 Today I’m happy to be able to share more than DIY 100 stencil ideas for walls, furniture, craft projects and more. We are also including transfer projects so if you aren’t a fan of stenciling, make sure to check those out. I don’t have many stencil projects on my blog…in fact I have just a few so I’m happy to be able to share such a great collection. 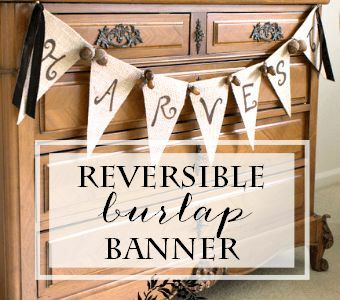 Oddly enough, one of my most popular posts is a stenciled burlap banner from a few years ago. Click the link if you want to take a look. Thank you for stopping by…have fun looking at all the projects!